Goddess Isis | QuantumPhoenix.net – Esoterica, Paganism & Ritual Magic. 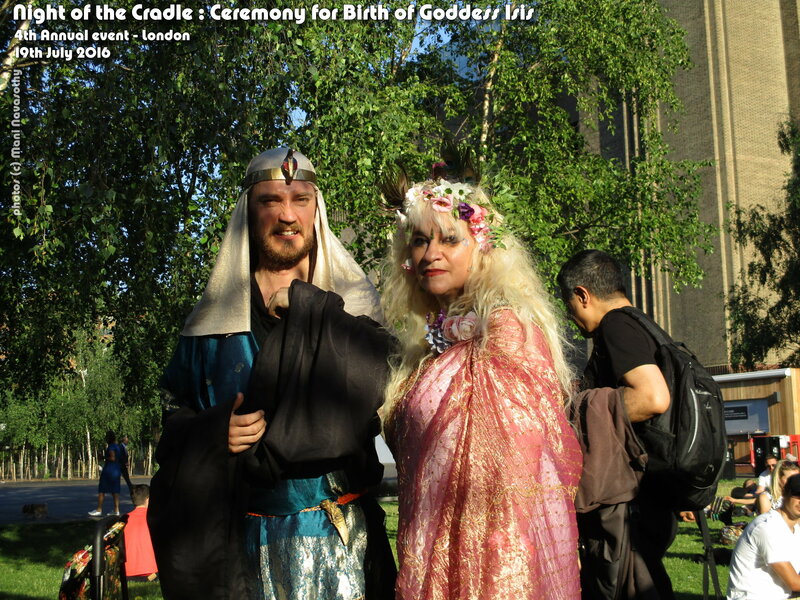 Our 5th annual Celebration of Birthday of Goddess Isis’ – to mark the Night of the Cradle’ where Sky Goddess Nut gave birth to the Egyptian Goddess Isis. 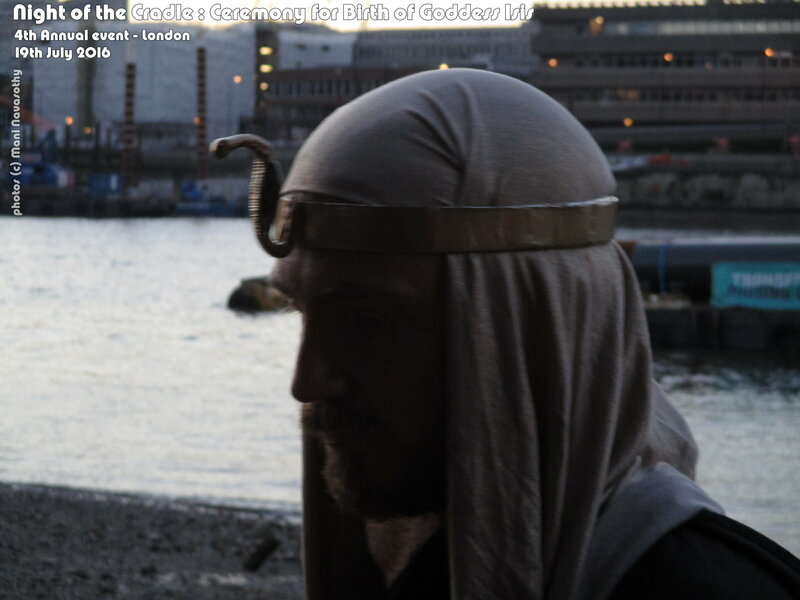 It will take place as before, on the river banks of the Thames in Central London! Meeting point– Meet us at the Hollyhock Cafe, Terrace Gardens, Richmond at 1.30pm. At 2pm we will ceremonially process and go down to river bank..for ceremony. 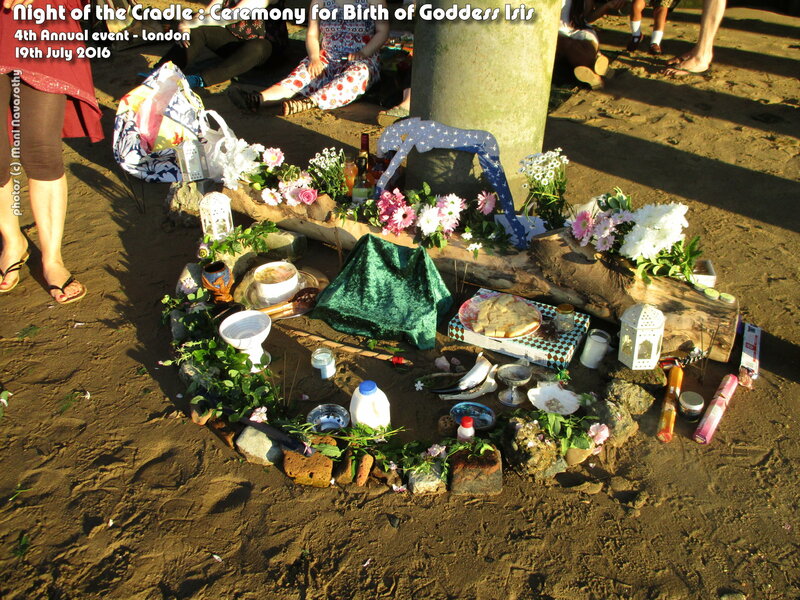 The ceremony will use a blend of Wiccan & adapted Egyptian ritual outlines. (Note: My research indicates Birth of Isis was celebrated on 17th July.. but our ritual this year takes place on sunday 16th July). 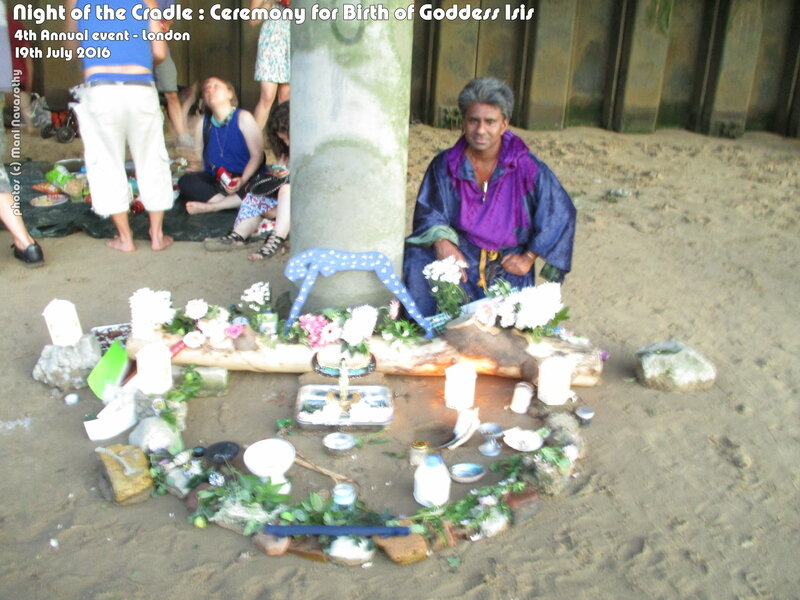 Invocation : Isis called by her many names! 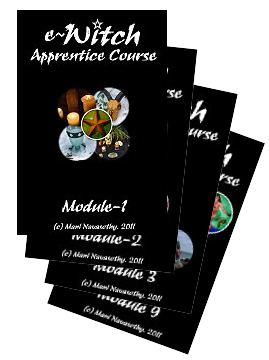 Printed sheets provided. Each attendee may utter 10-20 names. Goddess Isis (statue) is revealed. 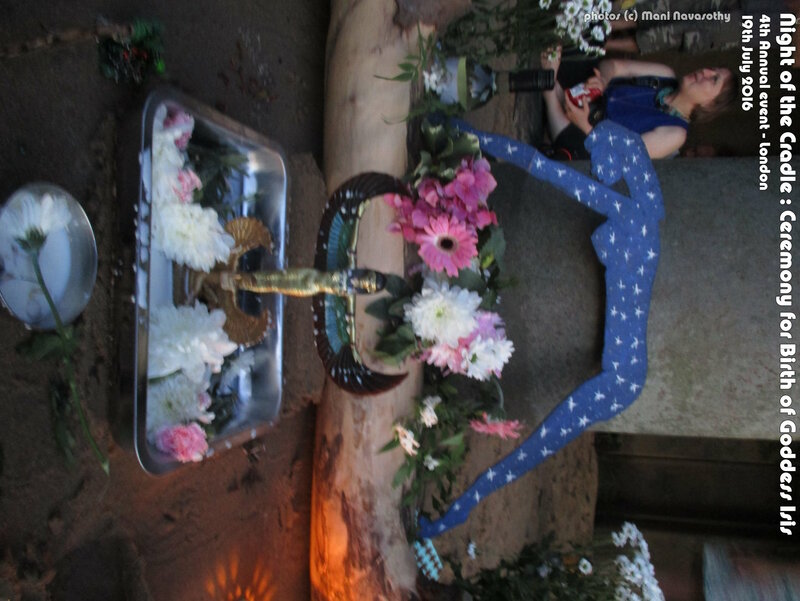 Milk & flower Ceremony – all bath statue in milk, followed by offering of flowers. These are then offered to the river Thames. Feasting, Socialising… Food & drinks blessed and shared. Birthday Party !! (Birthday of Isis). — Wear ceremonial robes / masks (Egyptian style if possible). 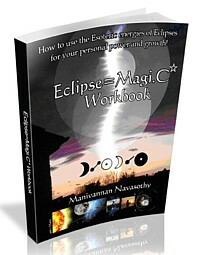 However intrusive photography by professionals for purpose of outside publishing is prohibited. 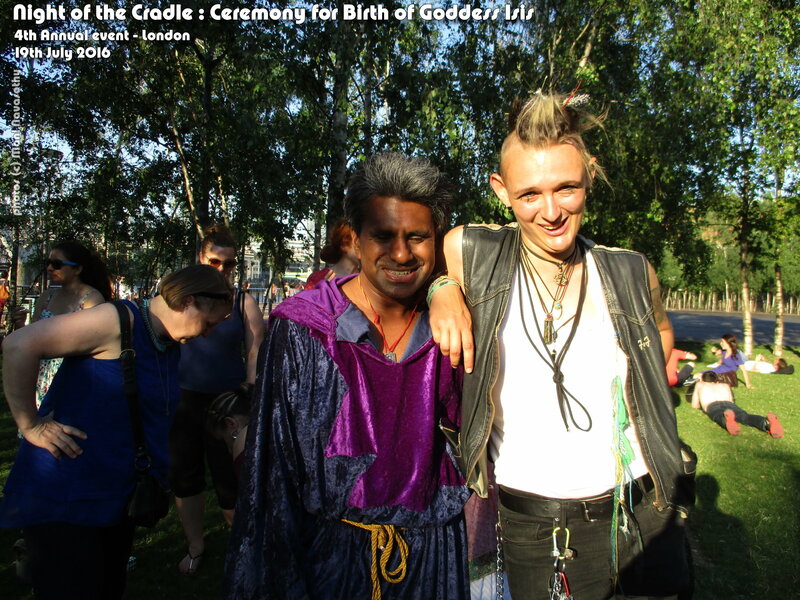 It pleases me to announce our 3rd annual Celebration of The Night of the Cradle. 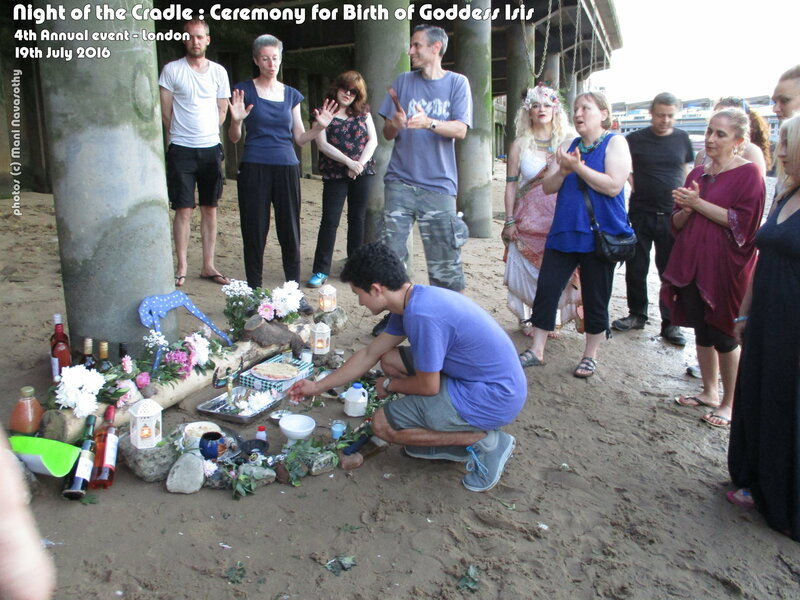 The `Birth of Goddess Isis’ ceremony will take place on the New Moon (in watery sign of Cancer) on Thursday 16thJuly 2015. 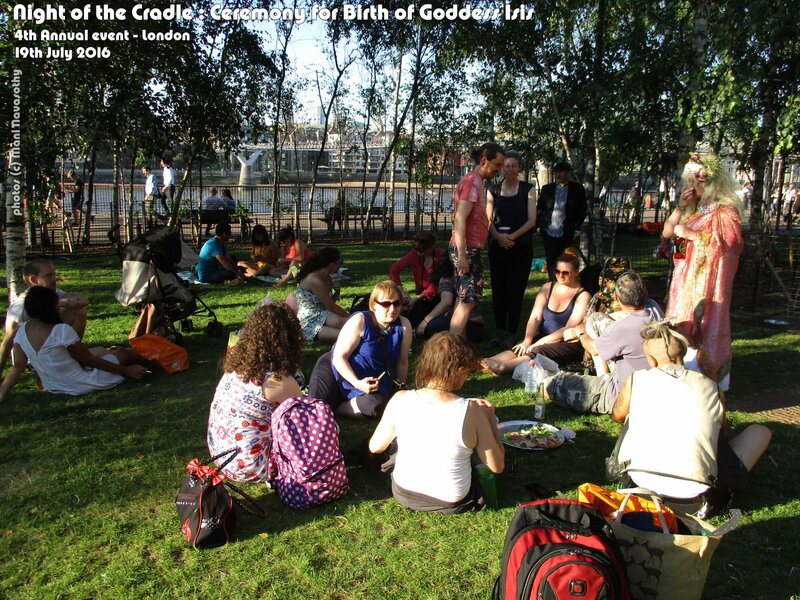 We gather by the banks of river Thames for a special Ceremony in the evening…to mark the Night of the Cradle’ where Sky Goddess Nut gave birth to the Egyptian Goddess Isis. Date: Thursday 16th July 2015 . Venue & time: Richmond (riverside) by the riverside passage/gate to Terrace Gardens (looks like a cave!). 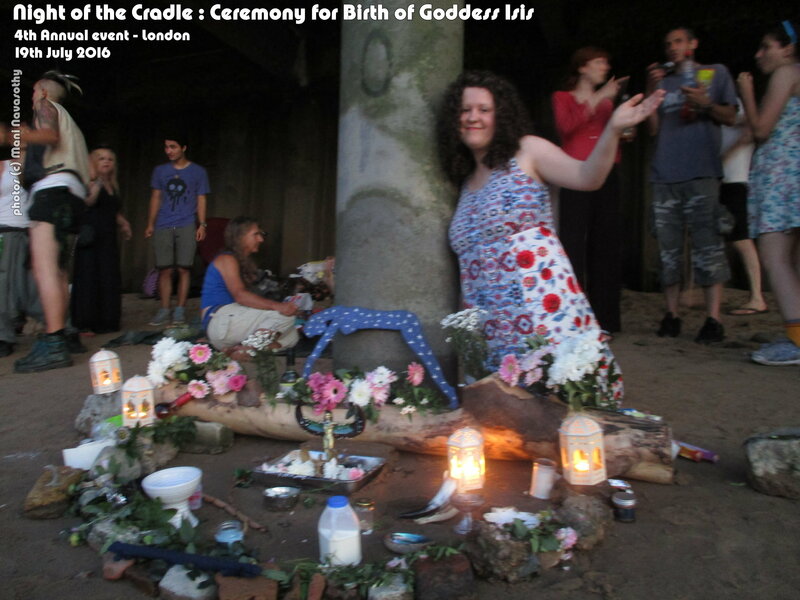 Meet at Richmond station by 6.30pm and walk with me to the ritual spot (20 mins). 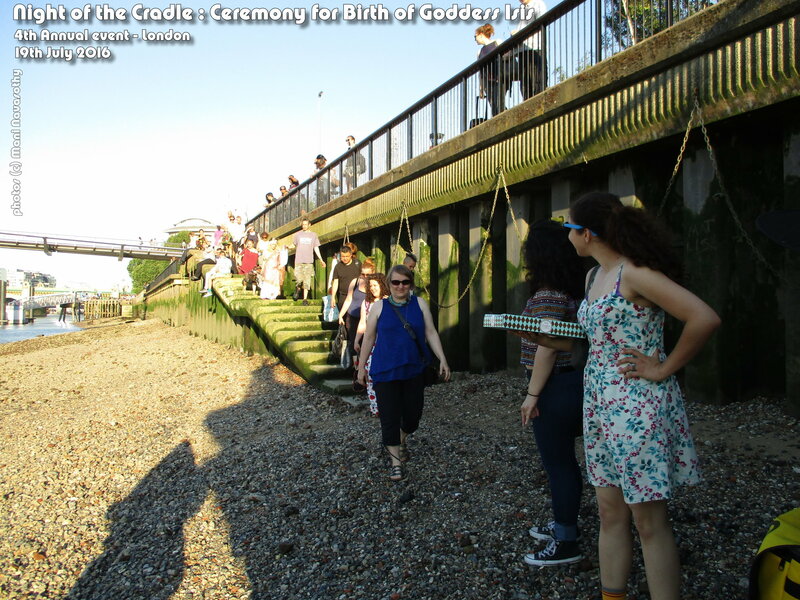 I will be prompt, and this `walking together’ is a symbolic and informal `procession’ part of the ceremony! 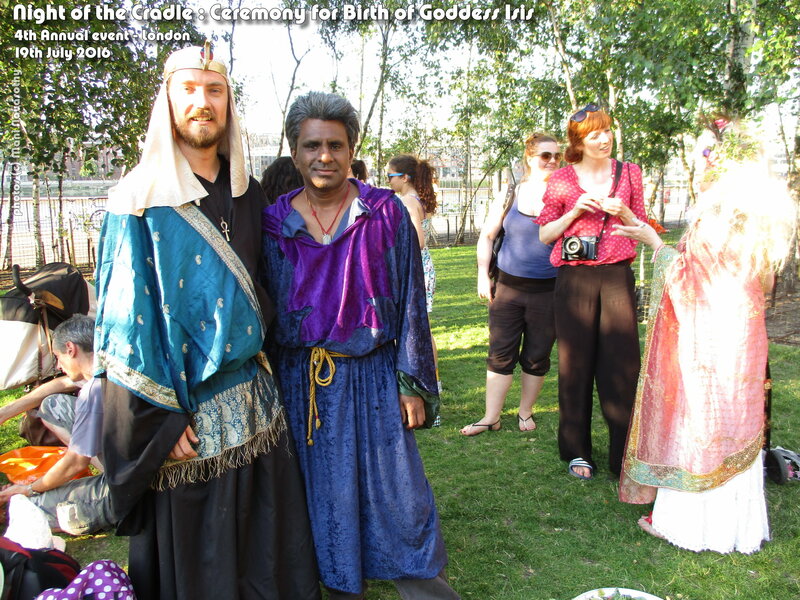 Or follow the google map and arrive at the ritual spot (Terrace Gardens area..but by the river) at 7pm onwards. 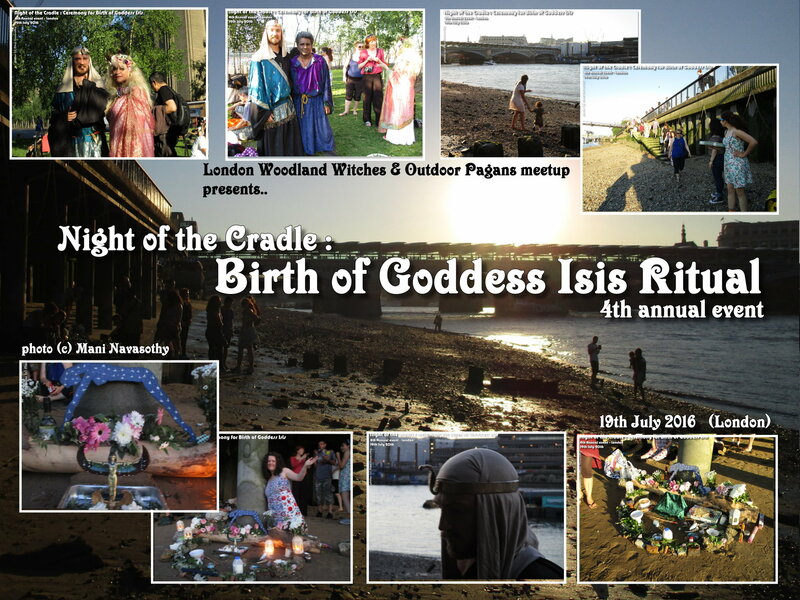 As this is a `Night of the Cradle- Birth of Isis’ , we are starting this ceremony later in the evening, so that we may perform the rite after sunset..(night). 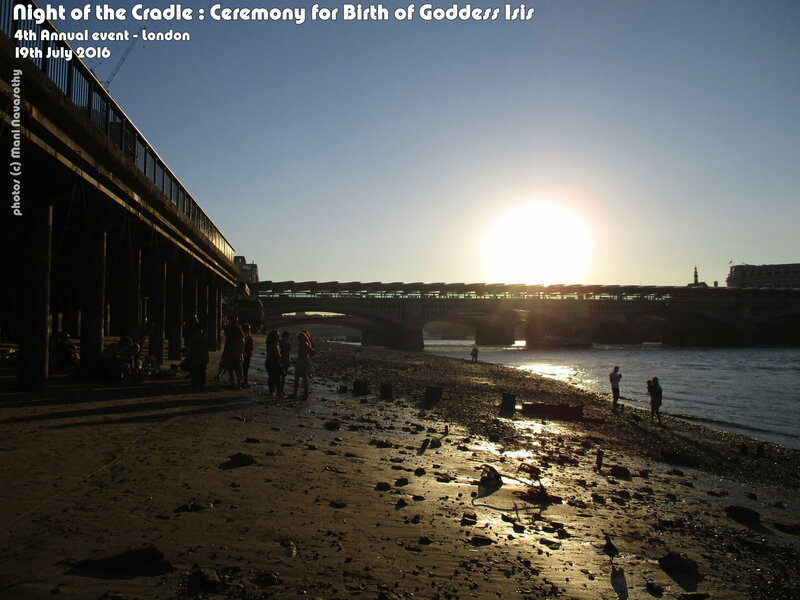 We’ll be using the `cave-like’ space by the riverside.. and will fix `stars’ on the ceilings .. to recreate a `body of the Sky Goddess Nuit’ (mother of Isis). The ceremony itself is expected to be 30mins ..and then we’ll continue socials/ feasting.. (It’s a birthday party, after all). 🙂 So be sure to bring plenty of Wine & cakes. Isis called by her many names! This will be a chant led by Organisers.